Earlier this year I visited beautiful tropical Costa Rica with my partner. The most bio-diverse country in the world, Costa Rica’s Sunny verdant slopes would be a sublime place to grow medicinal cannabis alongside some of the worlds’ finest coffee. However, like most of the planet, cannabis remains illegal and the attitude toward it is mired in decades of drugwar propaganda. I was fortunate to speak with a former cannabis grower who told me of the severe anxiety he experienced growing in isolation with the threat of law enforcement looming. He described the 3 grades of cannabis that i would come across in Costa Rica: Columbian brick, Jamaican shwag and hydroponic that was commonly called “the creepy”. 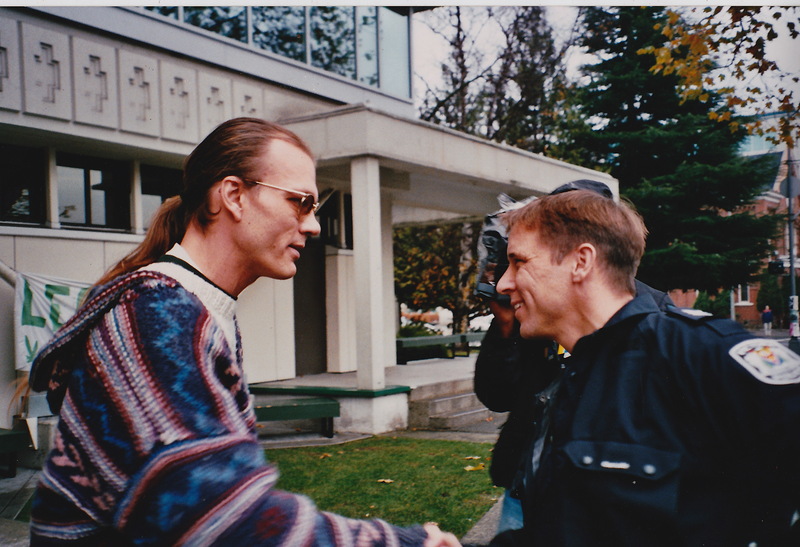 He expressed to me the limited genetics that were available and the dominance of Sativa strains. I wondered if the stimulating effects of the strong Sativa strains earned it this name due to the paranoia that draconian laws put into the consciences of ordinary cannabis users. In contrast, a young Tico man offered me a joint while walking into a supermarket singing “I love marijuana’ at the top of his lungs. In some small towns the open use of cannabis was normal and one is described by Lonely planet as having “neo-Rastas hawking uplifting herbs”. However, like most places, while use might be tolerated, it also might not, and police are happy to parade any sufficient confiscation before the media. Costa Rica has one major newspaper in English, the Tico Times, which reported that in response to the legalization of Cannabis in Uruguay the former President, Laura Chinchilla, would not consider legalizing general use but may consider medical marijuana. In North America medical cannabis legislation has preceded the passing of laws in states permitting its general use. It seems that once it is well known to help even the most ill in society, it becomes easier to accept its safety in general, especially when compared to other legal substances. There are no medical cannabis dispensaries in Costa Rica although 53 percent support using Cannabis for medical purposes. I met people who were suffering from conditions that cannabis is known to help that often had no idea of its medicinal properties. 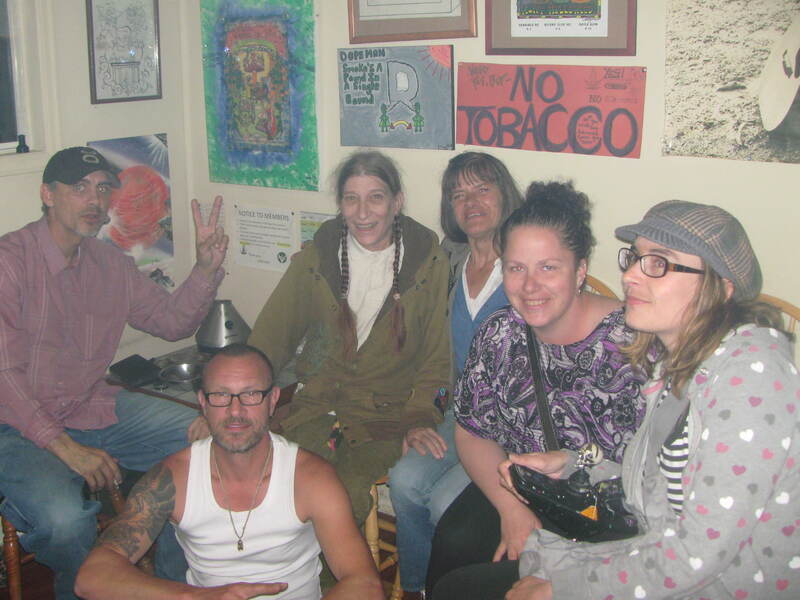 People recited the same difficulties associated with high THC sativa strains as pateints I have spoken with in Canada. A common example is ‘I tried cannabis for my backpain but i don’t like to smoke or feel high when caring for my family’. Among the achievements of a medicinal cannabis industry is to provide alternatives to smoking and offer products with more or less THC and CBD to suit individual needs. The recently elected president Luis Guillermo Solis voiced his support for medicinal marijuana during the candidate race. 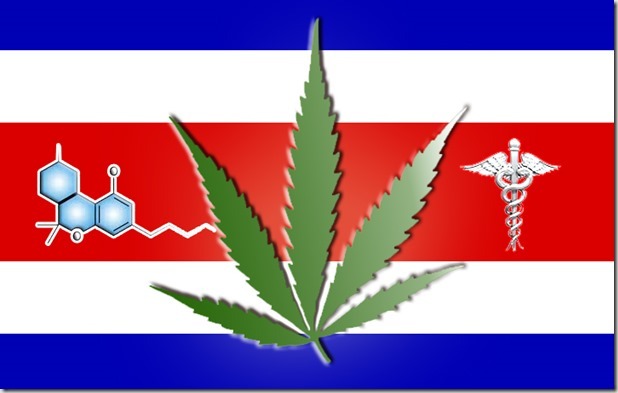 In order to find out more i sought out medical cannabis organizations in Costa Rica. I contacted Gerald Murray, the spokesman for the Costa Rica Medicinal Marijuana Movement and invited him to be interviewed on my bi-weekly radio show on www.Time4Hemp.com. It turns out that Gerald was preparing to launch a referendum to legalize medical cannabis on May 5th, the same day as our interview. With SensibleBC having recently fallen short of their signature gathering campaign to decriminalize cannabis in BC and the MMPR (Marihuana for Medical Purposes Regulations) under heavy criticism in Canada, I was interested to discover how likely it was that they would succeed in their campaign and what model they had designed for their country. You can listen to the recording of the radio show here or wait until my next blog where i’ll describe the initiative to legalize medicinal cannabis in Costa Rica. John, I realize that you wrote this quite some time ago. I wanted to let you know that I certainly understand your situation. It is almost identical to my own. I never gave cannabis much of a thought when I moved here. Now that we’ve settled in a bit and have the time, I’ve been thinking a lot about what I can do to support medical or for that matter recreational cannabis here. The Country of Costa Rica could make a fortune selling cannabis products and by products. I truly believe cannabis is “A Sacred Plant” and that it could easily help thousands of people who would chose to use it properly.